New releases available! TISPLUS accessories simplify the handling of your mobile hardware and convince by their robust construction. 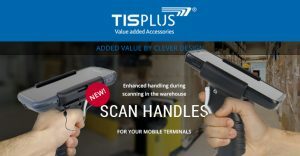 With TIS’s lightweight scan handles, you can turn your handheld into a full-fledged warehouse scanner that allows you to process even larger amounts of scans without noticeable signs of fatigue. Was it not just January? Almost half of the year 2017 is already behind us. It feels like time is running faster than ever before. 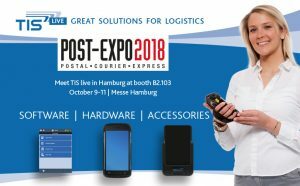 This is certainly due to the numerous, new and exciting projects that we have just realized for our customers – and of course the eventful trade fair presentation and event year in which we have already been able to show a variety of innovations. 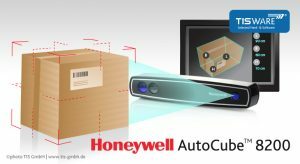 At the transport logistic 2017 in Munich, we presented the new AutoCube 8200 from Honeywell. The compact system is now part of our TISWARE portfolio and is particularly suitable for parcel stations and warehouses.